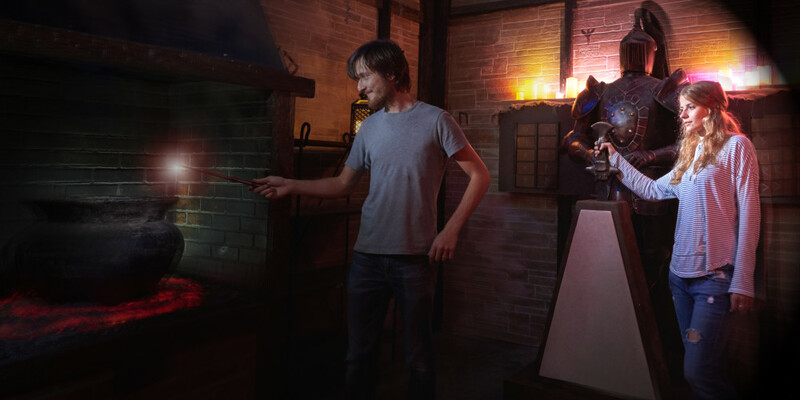 Why You Should Have Your Next Team Building Event At An Escape Room! 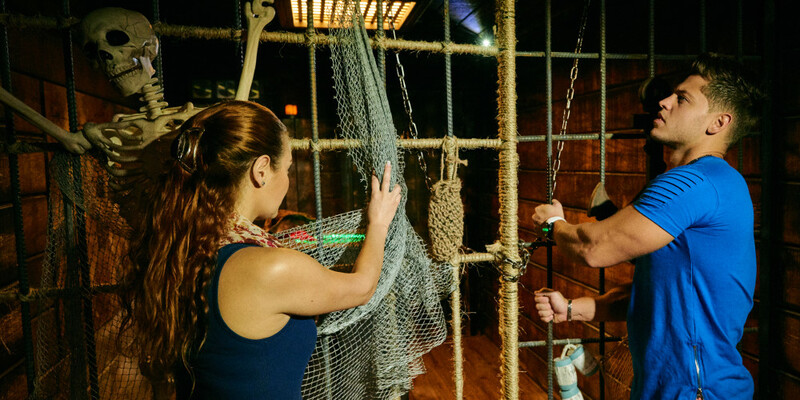 Boxroom› Blog› Why You Should Have Your Next Team Building Event At An Escape Room! 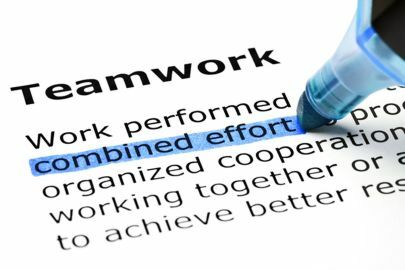 Team Building is an often overlooked integral aspect of any business. Most employees get lost in their day to day work routines and more often then not loose faith in the organization and the ability to feel a part of the company and team. Nancy Lockwood, Academic content expert for Society for Human Resource Management wrote that employees with the highest level of commitment perform 20% better and are 87% less likely to leave the organization, which indicates that engagement is linked to organizational performance. One way to build commitment and trust with your staff is entertaining, fun, and challenging activities that help not only your team but the business' well-being. 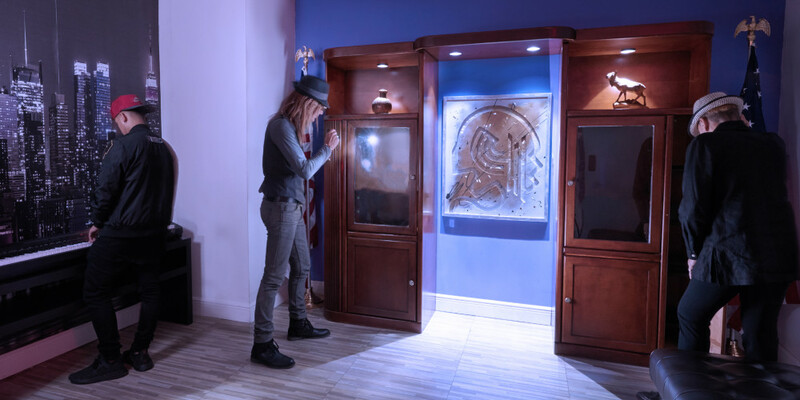 Live escape rooms are popping-up all over South Florida. The effectivness of this tool is not yet well known as a phenomenal way to boost employee engagement and excitement. While working together, they must solve problems disguised as puzzles and riddles that improve critical thinking, judgement, cooperation, and interpersonal skills. Nothing brings a team together like an escape room! Want more information on how to boost moral within your company and bring out the best in your employees? Contact Boxroom Escape Games today!